In this opinion piece, Dr. Kadlec offers his thoughts on the re-authorization of Pandemic and All Hazards Preparedness Act (PAHPA), and highlights his priorities and recommendations for further legislative commitment. 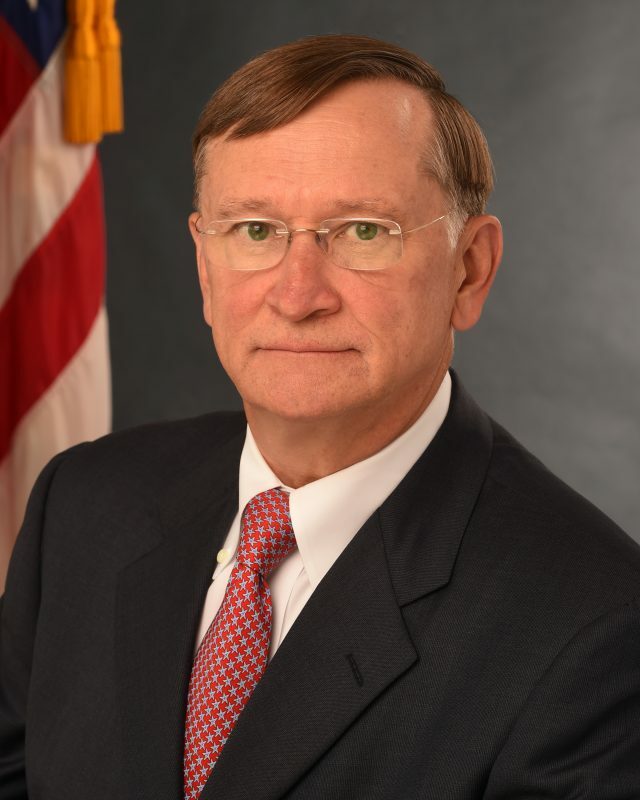 Dr. Robert Kadlec is the Assistant Secretary for Preparedness and Response (ASPR) at the U.S. Department of Health & Human Services (HHS). The ASPR serves as the Secretary’s principal advisor on matters related to public health emergencies, including bioterrorism. The office leads the nation in preventing, responding to and recovering from the adverse health effects of man-made and naturally occurring disasters and public health emergencies. As such, the office coordinates inter-agency activities between HHS, other federal agencies, and state and local officials responsible for emergency preparedness and the protection of the civilian population from public health emergencies.